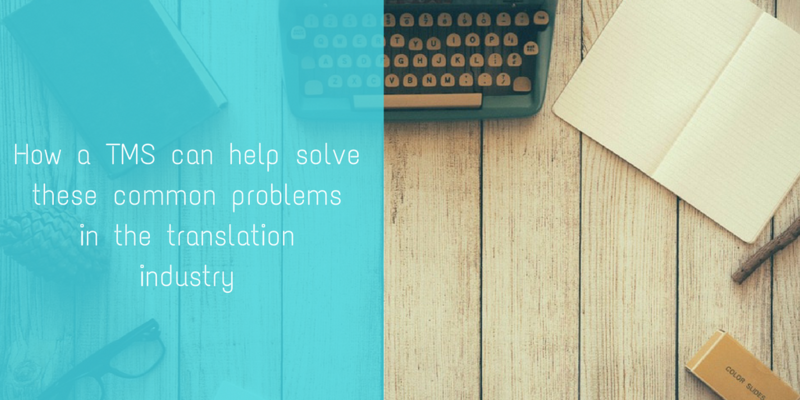 Contrary to popular belief, translation is more than just pen and paper, and has become a multitude of complex steps to get you from start to finish. With so much going into a single translation project, everything needs to be kept organized - and that's where a TMS comes. This is true - nowadays you’re looking at a project manager, translator, and proofreader team for a standard translation project. And that’s not even considering projects where you have to coordinate a team of multiple translators and proofreaders, who quite often have to work on a project at the same time. If you’re doing everything manually, you’re going to have issues keeping on top of everything, plus you’re going to give yourself so much more work if you can’t automate everything. If you’re constantly having to log in to your CAT tool, then out to an excel, then into some HR software, you’re giving yourself a lot of extra work. 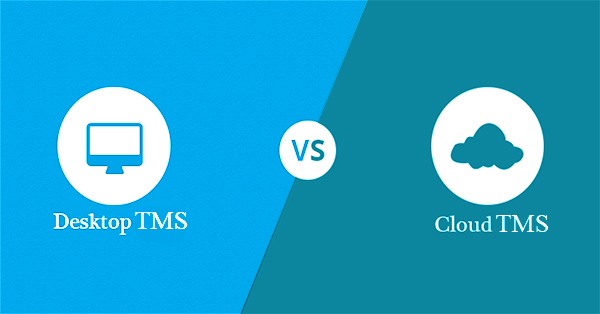 A TMS can help keep everything in one place through their powerful integrations, meaning 1 simple log in to your TMS will help you streamline your processes and save an awful lot of time too. No matter if you’re a company owner, project manager, or translator, being able to look at everything in numbers is paramount. Translation management systems now come complete with an impressive range of reporting features so you can keep track of whatever matters the most. 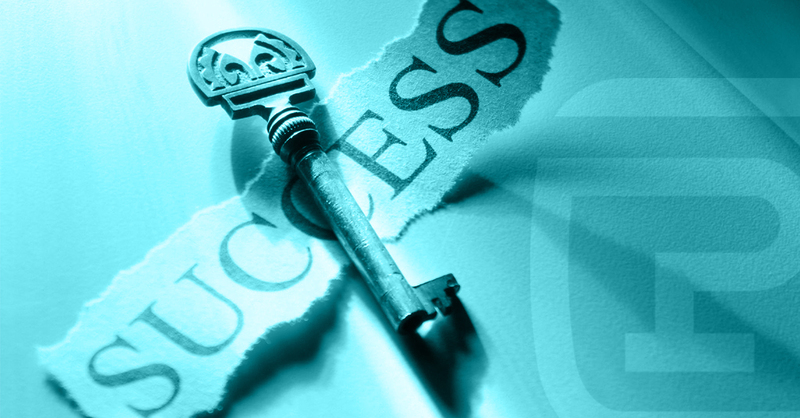 Having a TMS where you can stay in control of everything is vital. Being able to check the progress of projects and being able to make changes in one place (because we all know clients like changing instructions!) makes sure that everyone knows what's going on, whenever they need it. You might have a project that takes you by surprise. Cloud-based TMS are now mobile optimized, so if you need to check a project on the go, you can do it through your mobile. 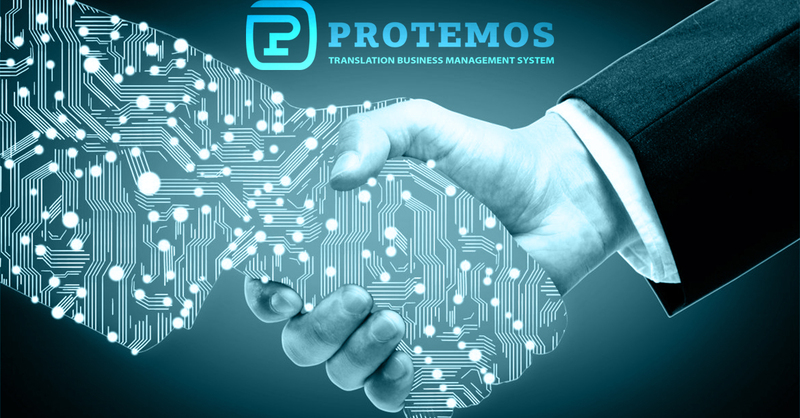 If you’re looking for an easy to use solution, why not give Protemos a try?